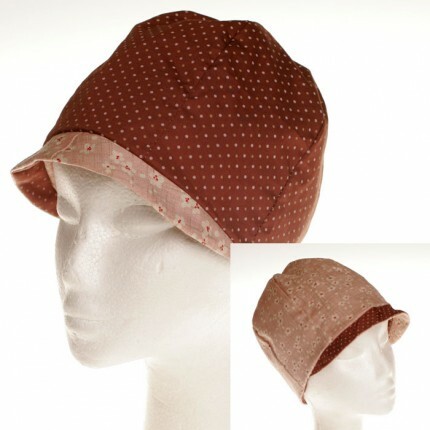 I received my fabulous brown and pink reversible hat from Ellenade a few days ago. I love it! If you are surviving a terribly cold winter like I am in Michigan, I suggest you get yourself an Ellenade hat! The day I received mine I put it on to go shopping as it was snowing and super windy out that day. It kept my head nice and toasty, not to mention lots of people complimented me on it! Ellenade’s hats are all one of a kind. 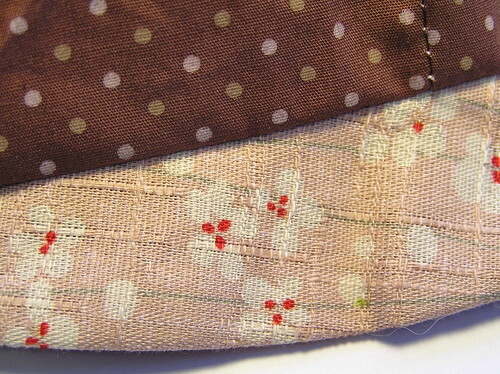 She uses recycled and vintage fabrics, vintage kimono and yukuta fabric and other Japanese cottons. Its also very easy to request custom colors or patterns if you dont see something listed to suit your mood…which is how I got my lovely pink and brown one! All of the hats are handmade in Sydney, Australia and ship really fast.